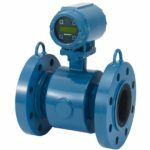 The Atrato range of inline low flow flowmeters from Titan Enterprises use patented ultrasonic technology, which enables it to operate with excellent accuracy over very wide flow ranges (0.002 to 20 litres / minute). Its rugged, clean bore construction makes the Atrato ideal for almost any low flow application, from research and development, to industrial processes and even metering of chemically challenging liquids. The ultrasonic sound waves travelling down the Atrato flow tube are symmetrical, and as a result, any changes in a fluid’s velocity profile across the pipe diameter will be averaged out by the signal as it passes from the transmitter to the receiver. 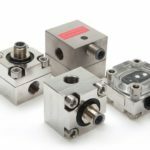 As a result, the Atrato gives unmatched performance when metering low flows whether laminar or turbulent, and is also largely immune from viscosity. 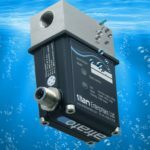 The Atrato range of inline low flow ultrasonic flowmeters offer excellent turndown (> 200:1), repeatability (+/- 0.5%), linearity and accuracy of better than +/- 1.0% of reading. 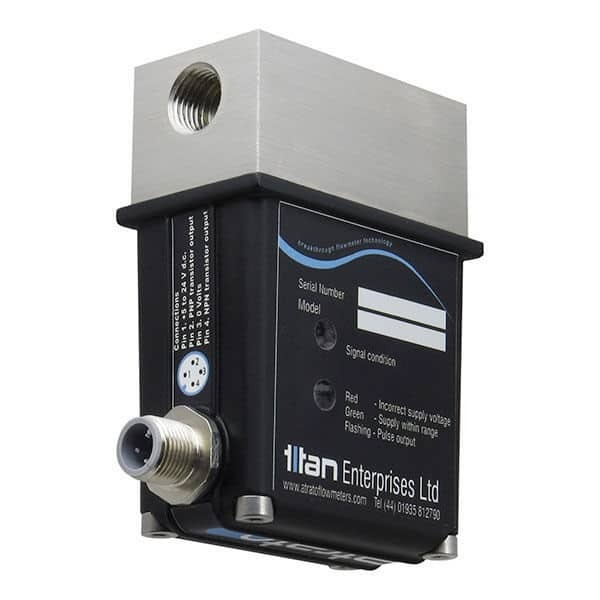 Different models are available for measuring fluid flow from -10°C to +110°C and pressures up to 30 bar (435 psi). 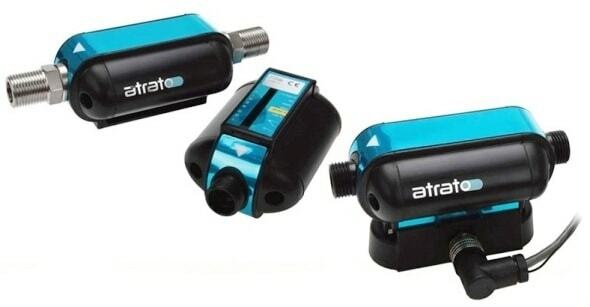 Atrato inline low flow ultrasonic flowmeters include a USB interface which permits users to directly monitor the rate and total on their PC while also altering some of the operating parameters, such as the pulse resolution and units.